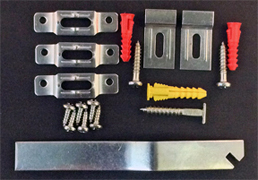 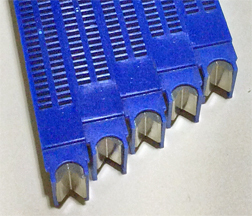 100 pack of Spring Clips hold materials into assembled frames. 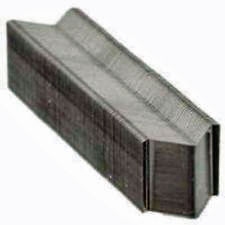 Press clips into channel between rear of extrusion and loaded materials to push materials up against front of frame. 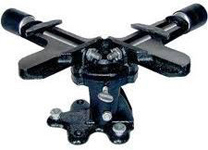 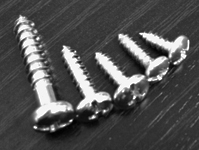 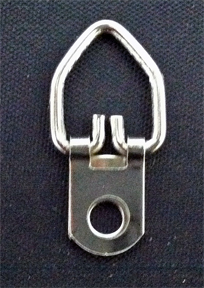 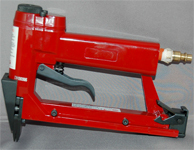 At least 8 clips should be installed per frame; 10 clips or more should be installed on large frames to ensure stability. 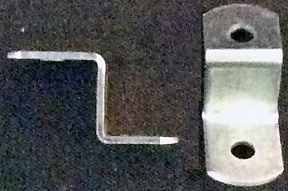 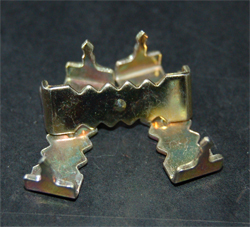 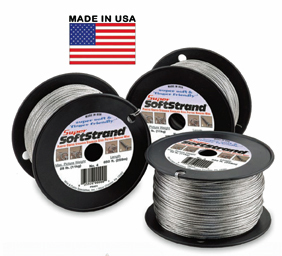 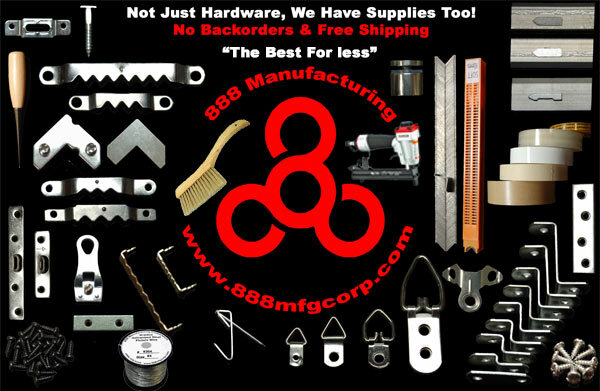 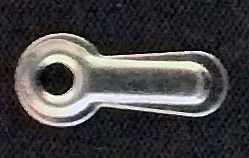 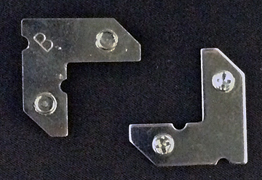 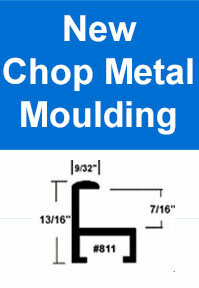 Standard spring clips -- 3/8” (9.5 mm) wide with round corners.